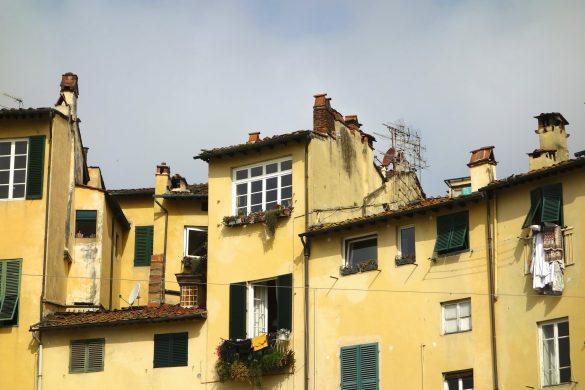 This post will introduce 3 rather unknown places in Rome, Italy. 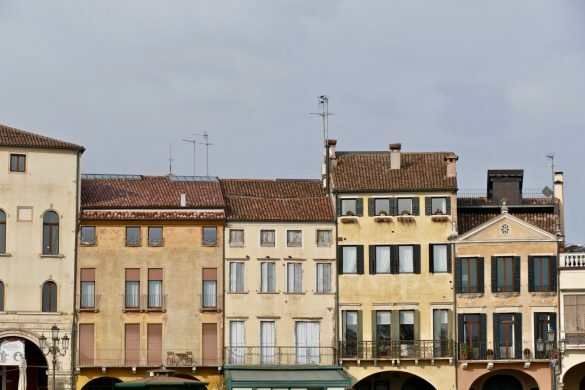 Places off the beaten track that are definitely worth a visit. When I say Rome, you probably say the Vatican, Pantheon, Colosseum, Trevi fountain, and the Spanish steps. Being one of the most impressive cities in the world it attracts over 10 million tourists per year. And they all want one thing: visit these highlights. I’m OK with moving around in crowds because who doesn’t want to see these bucket list highlights. You must be crazy not to want to gaze up to the largest unreinforced concrete dome ever built; with an 8.7m wide oculus connecting the temple to the Gods in the sky (I’m talking the 2,000 Year-old Pantheon here). 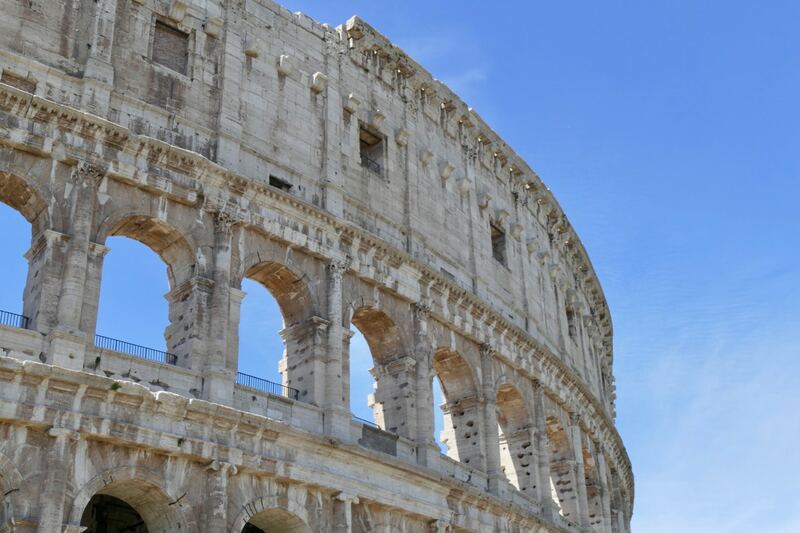 Who doesn’t want to be impressed by the largest amphitheater ever built, the Colosseum? 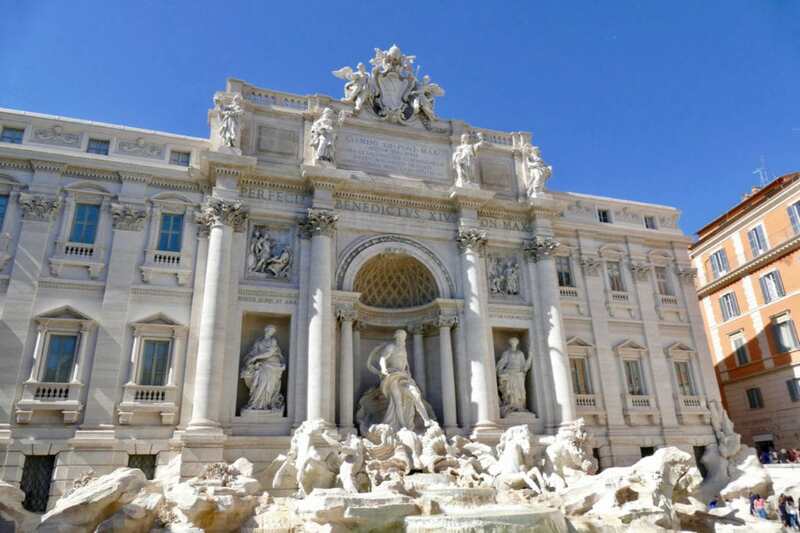 Yes, that does mean you have to elbow your way through the crowds sometimes, especially at places like the Trevi fountain. For me that doesn’t matter, as long as I know that my list of places to visit contains some off the beaten path destinations. 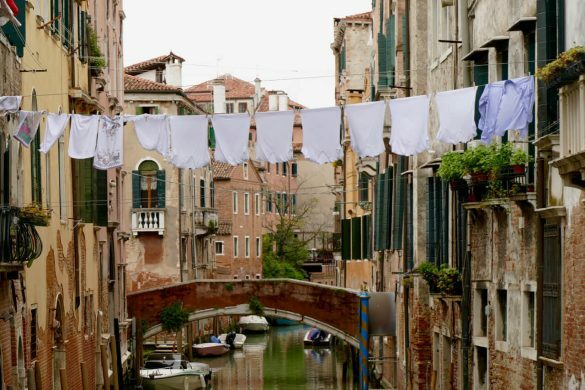 Places where tourists are rare and locals welcome you with a warm smile. 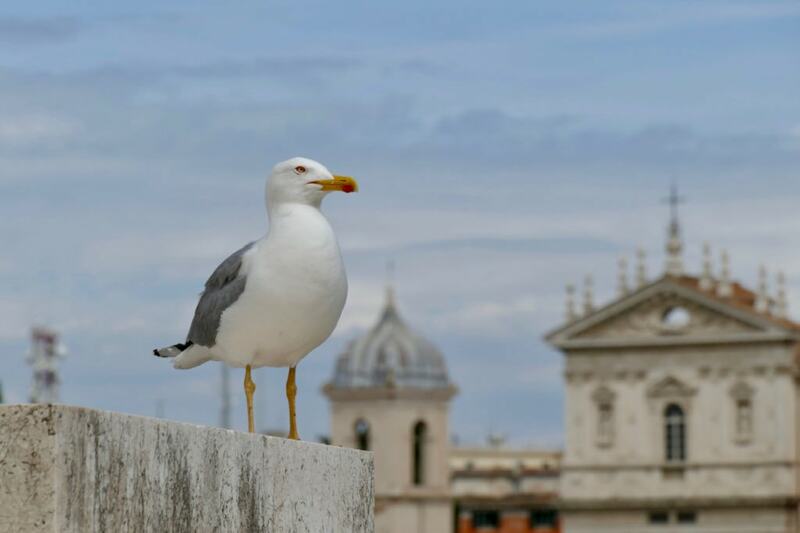 In Rome I found 3 of these places which I am happy to share with you. This place was truly amazing. 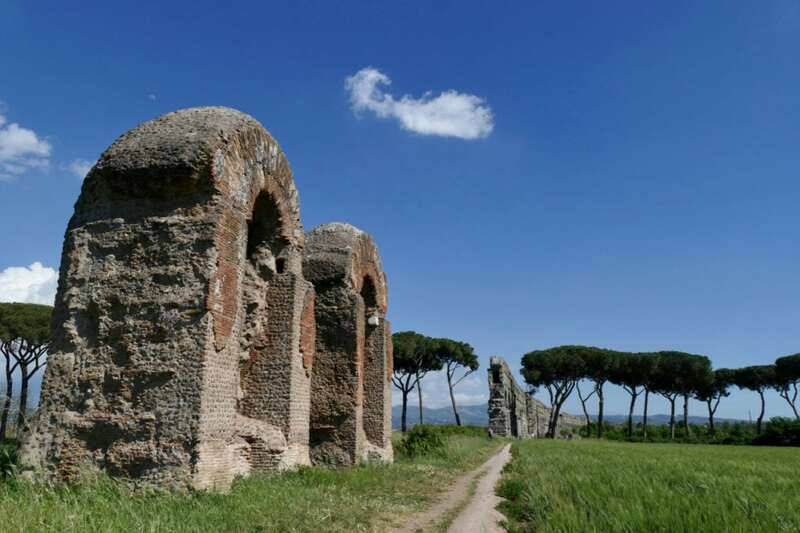 I fell in awe with the kilometers of ancient Roman aqueducts. 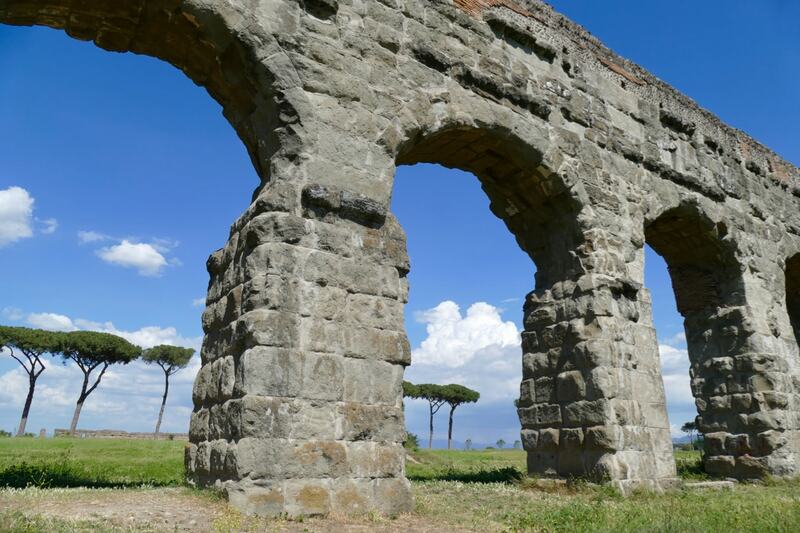 Did you know that they were the vital infrastructure that made it possible for Rome to grow? The water that was so desperately needed by the growing population of Rome was only available in the hills outside of the city. 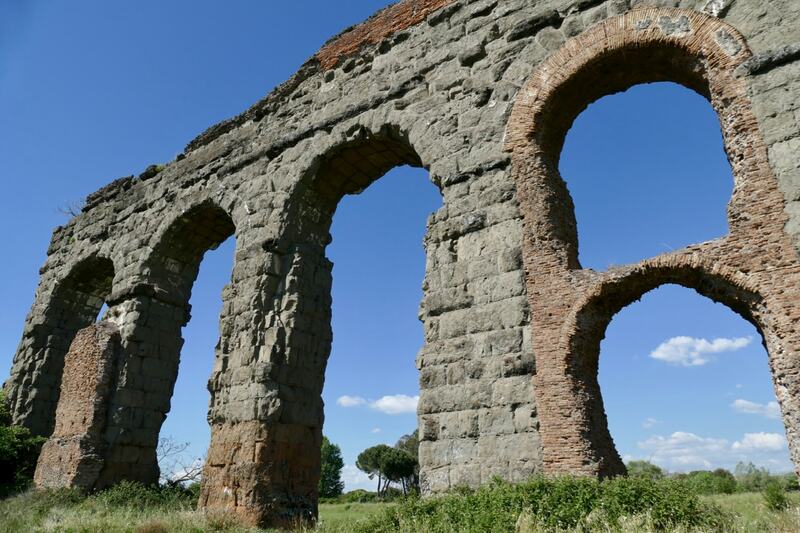 Over 2,000 years ago Emperors started to harness that water and bring it into the city using the force of gravity. 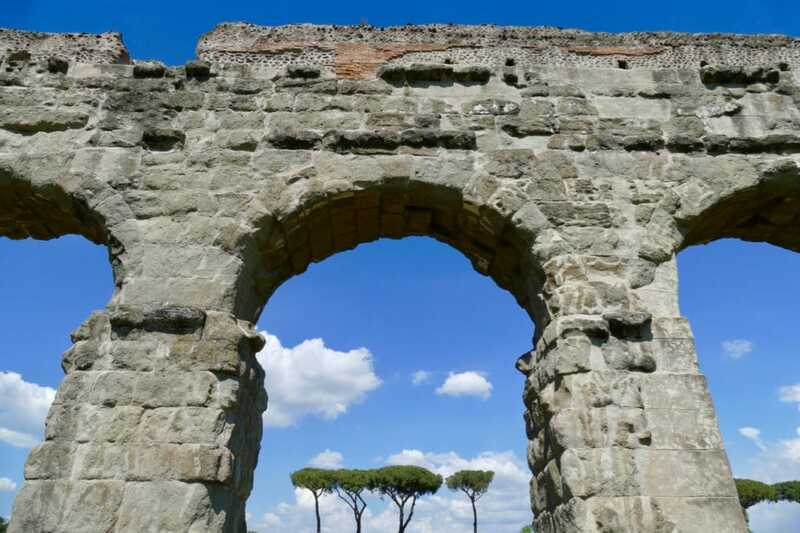 Enter the aqueducts. 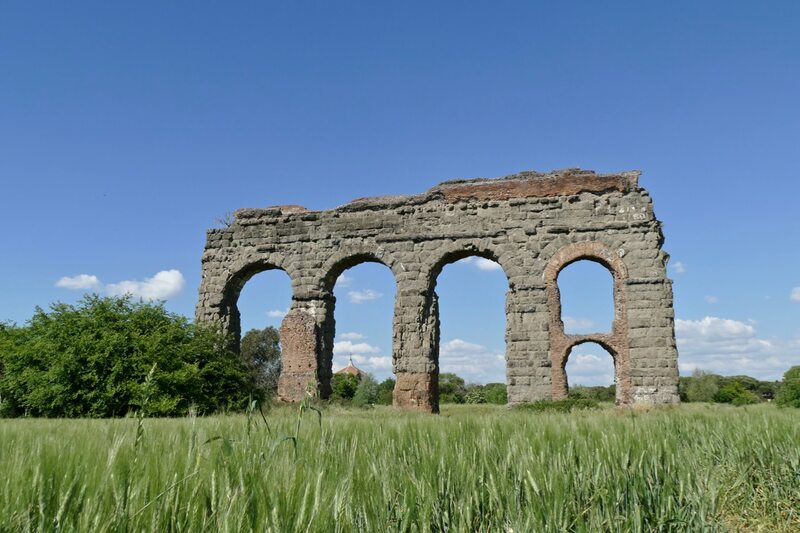 The remaining long stretch of aqueduct is what Aqua Claudia is known for. Toward the west however, parts of the aqueduct have not stood the test of time and are completely gone. But when I was walking further down the road suddenly a small part of the aqueduct appeared; not all has gone! It’s an almost surreal sight where this ancient Roman arc rises up in the middle of a farmer’s field. A pile of old stones without any function besides reminding us about the ingenuity of our ancestors. 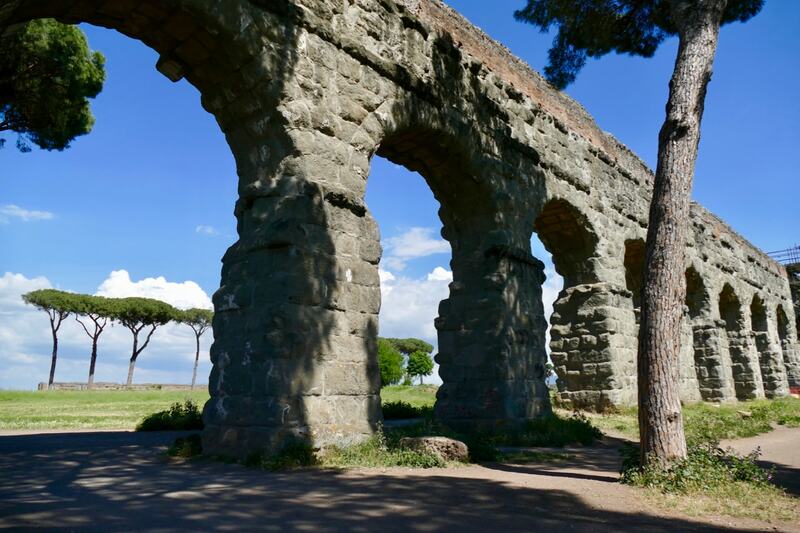 The Parco degli Acquedotti is a public park in Rome and actually holds more archeological wonders, like the Appia Antica (Appian Way). 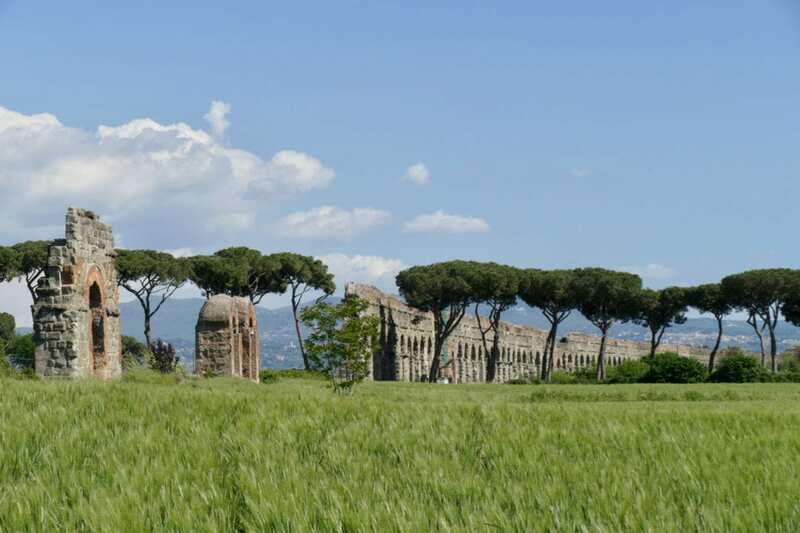 The park offers great photo opportunities with the aqueducts and the Roman countryside serving as a backdrop. Do allow at least 2-3 hours (incl. traveling) for a visit. And keep reminding yourself: without these aqueducts, the current Rome would never have existed. 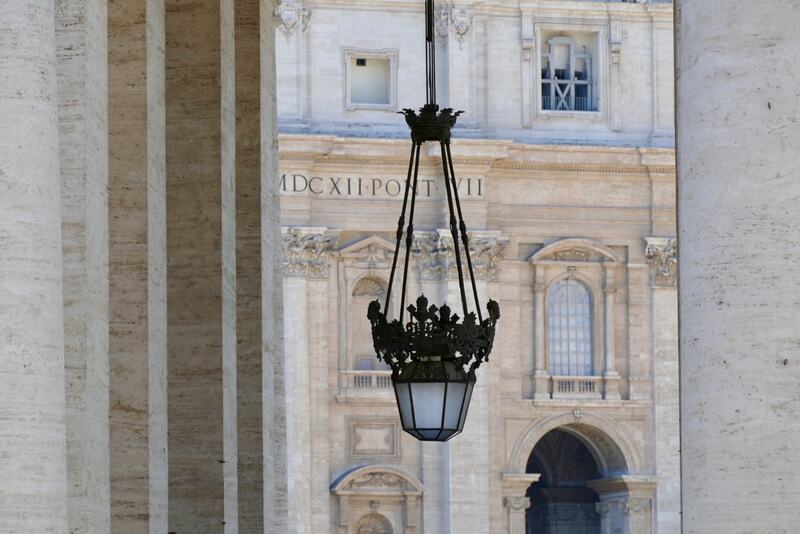 Have you ever experienced the waiting lines in front of the St Peter’s Basilica? 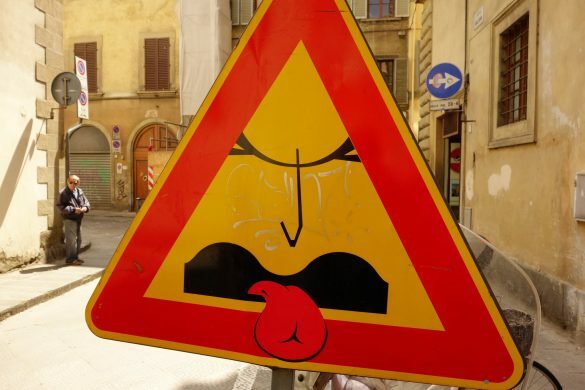 20,000 visitors a day want to visit this highlight in the Vatican. Waiting lines of 2-3 hours are no exception. 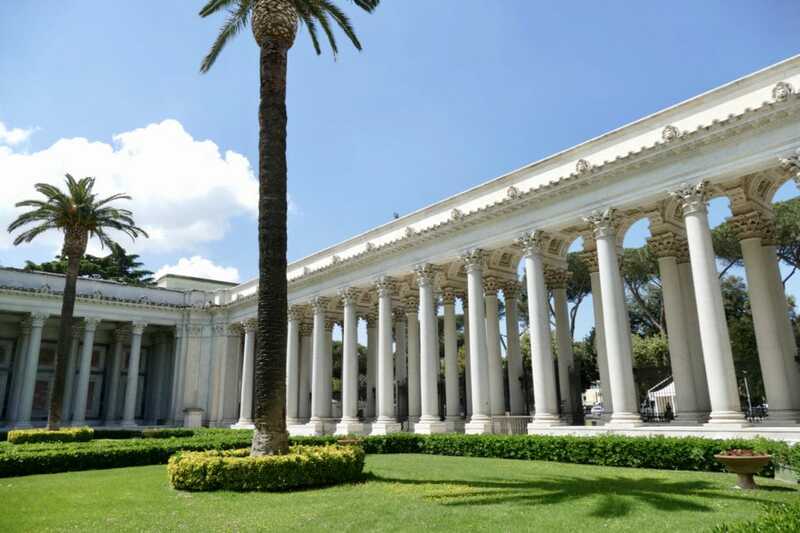 But did you know about the other great basilicas in Rome which are beautiful, huge and inspiring as well? 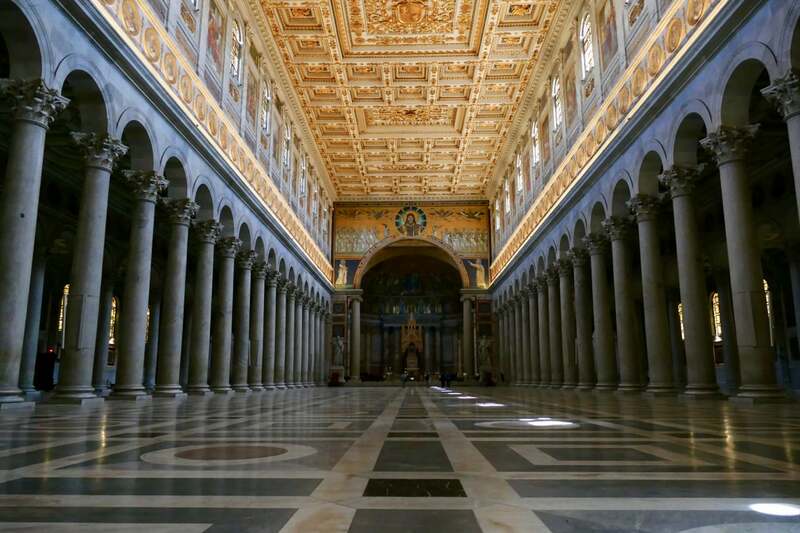 One example is the Basilica San Giovanni in Laterano (St John in the Lateran). 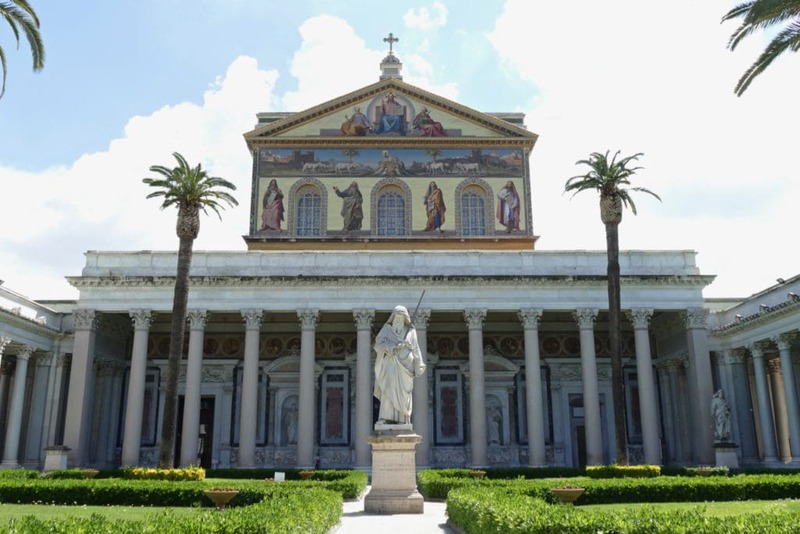 But if you want to visit a basilica without having to wait in line, go see the Papal Basilica of St. Paul outside the Walls (Basilica San Paolo Fuori le Mura). This one is actually the largest church in Rome after St Peter’s and the world’s third-largest! It’s standing with dignity on the site where the apostle St Paul was buried in AD 67. Unfortunately, the basilica was largely destroyed by fire in 1823 and much of what you see today is a 19th century reconstruction. But still it’s a beautiful place, one of Rome’s four major (Papal) basilicas. The immense nave has 80 columns and a stucco-decorated ceiling from the 19th century. The atrium outside, in front of the actual basilica, is contributing heavily to the overall beauty of the place. 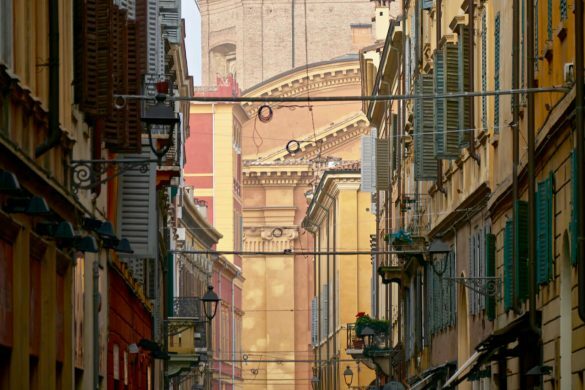 To visit the Basilica, take the Metro (Line B) and get out at Basilica San Paolo. 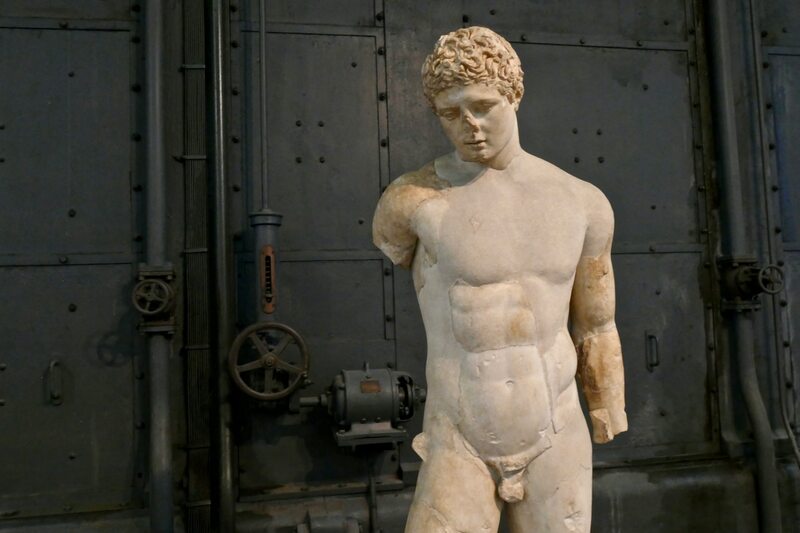 The last hidden gem is a special one: an ancient sculpture museum (with Greek & Roman statues, busts & friezes) located in a former power plant (!). 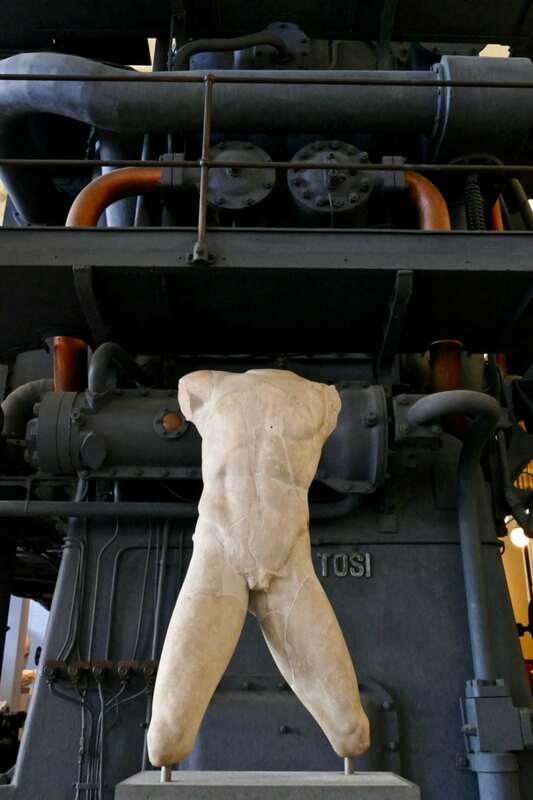 Centrale Montemartini is situated close to the Basilica of St Paul thus making a nice combination. What is so beautiful about this place? 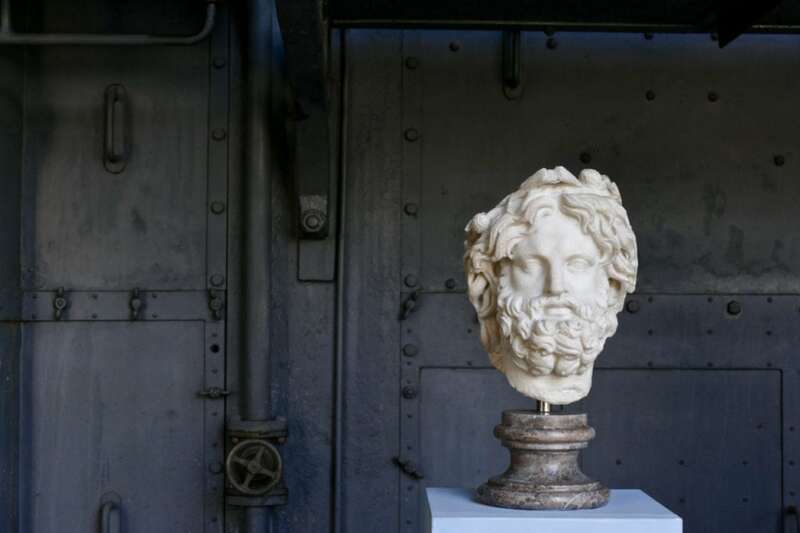 I don’t know much (read: anything) about Roman statues and busts. But using an industrial factory setting as a backdrop for these statues, makes them increasingly interesting from my point of view. 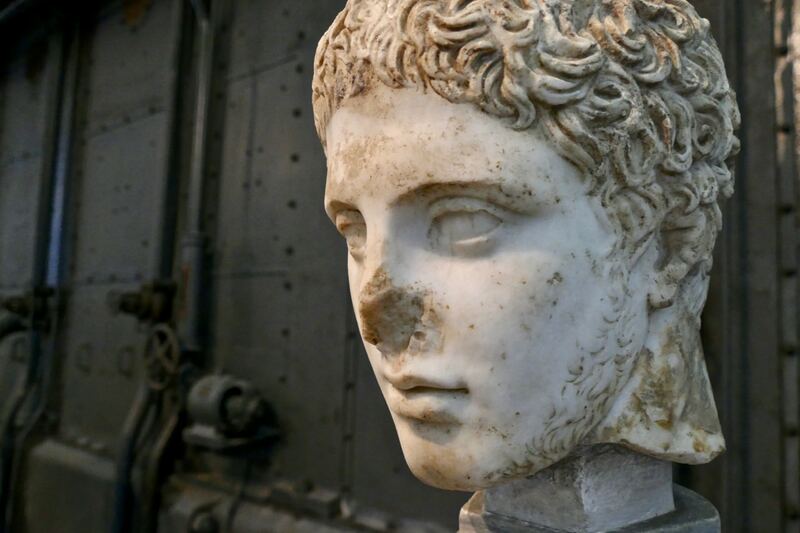 It’s the contrast between the Faces of the Roman Empire and the machines that brought us the Industrial Revolution centuries later. 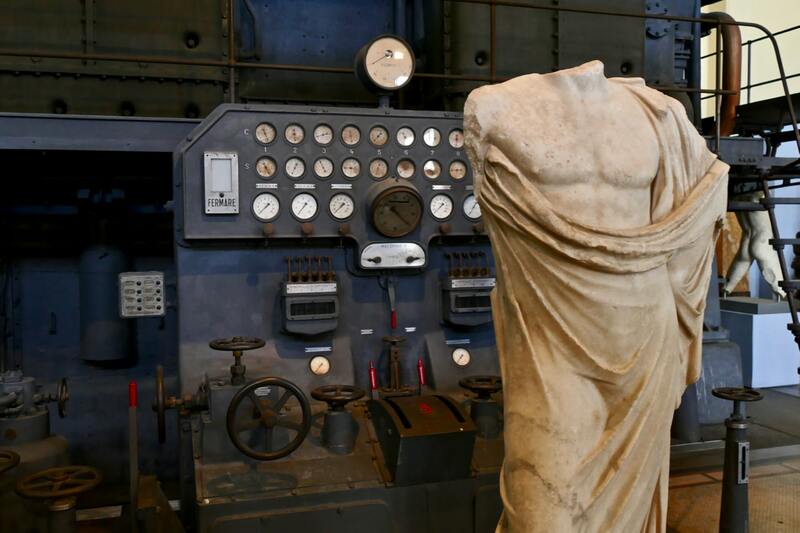 The museum allows you to contrast Roman God Mythology with the Industrial pantheon of machines. Hard lines versus natural body curves. Melancholic black versus white marble. It’s a truly unusual museum. It took a while before the museum really captivated me. I got close up to the statues and slowly let the interaction of old and new sink in. After that I became so enthusiastic that I photographed almost every single bust and statue! 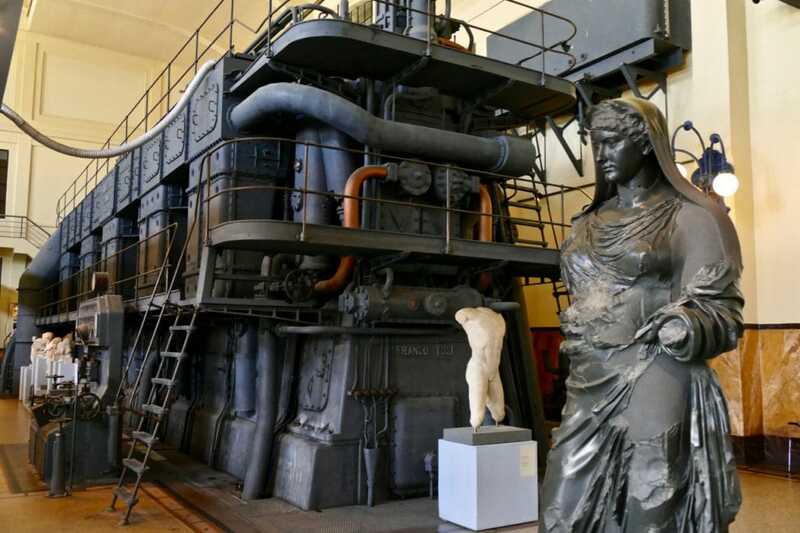 Centrale Montemartini was once a power plant full of turbines, engines and boilers. In 1997 a temporary exhibition was held here (“the Machines and the Gods”) in order to make space at another museum. People were so captivated by the contrast of sculptures and the industrial setting that it was converted into a permanent exhibition site. 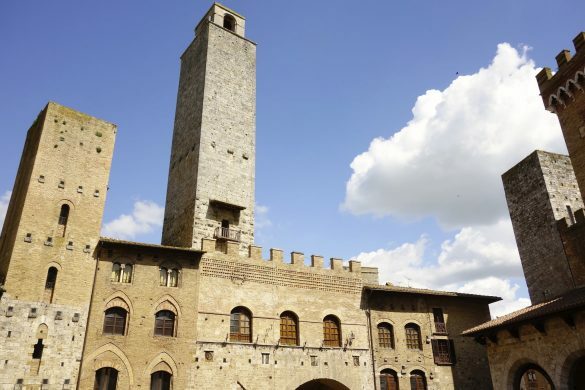 Totally different from Rome’s traditional museums, this one is for sure off the tourist path. Now it’s your turn. Which one would you love to visit? 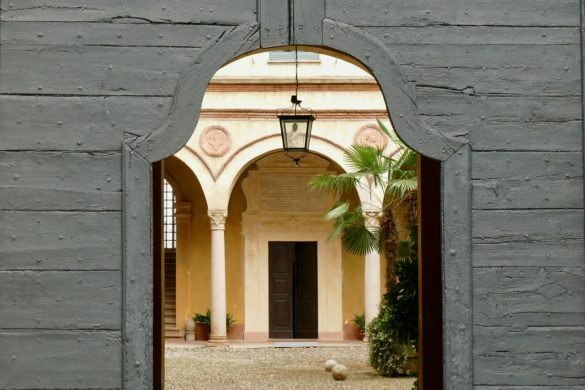 Do you maybe have another hidden gem in Rome to share with us? Leave a comment below. 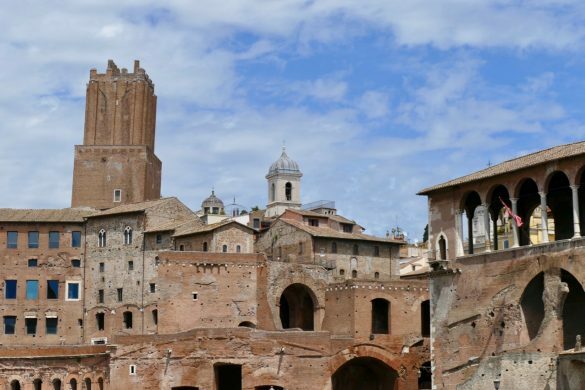 Thanks to this post now I know to make sure not to miss these less-known places when I come to Rome one day! 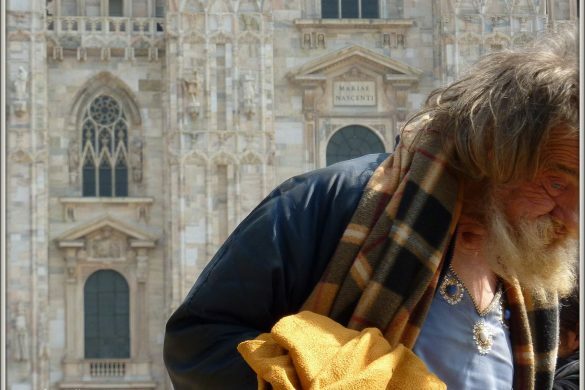 A few months ago I was actually making a plan to visit Rome probably next year or in 2019. But we’ll see how things go.